Image Courtesy Polydor/UMeNo artist and venue are more closely associated than James Brown and Harlem’s legendary Apollo Theater. Not only did Brown famously record three live albums there, but when the Godfather of Soul died in 2006, his body lay in repose at the venue as thousands of mourners came to pay their respects. 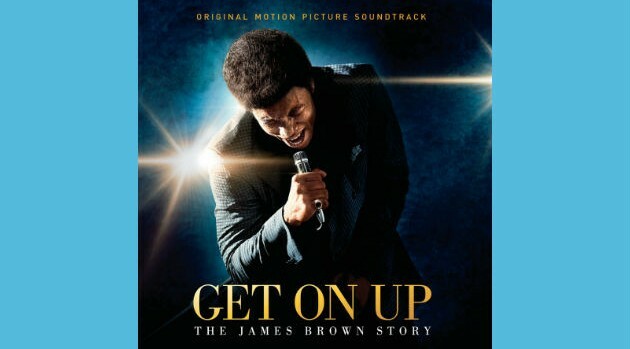 So it’s only fitting that Get On Up, the highly anticipated James Brown biopic that stars Chadwick Boseman as Brown, will get its world premiere later this month at the Apollo. The film will be screened at the Apollo on July 21 at 7:30 pm ET. Boseman himself will be on hand along with fellow cast members Dan Aykroyd, Jill Scott and Craig Robinson. Mick Jagger, who is one of the film’s producers, also will be on hand together with director Tate Taylor and members of the Brown family. Get On Up arrives in movie theaters nationwide on August 1.